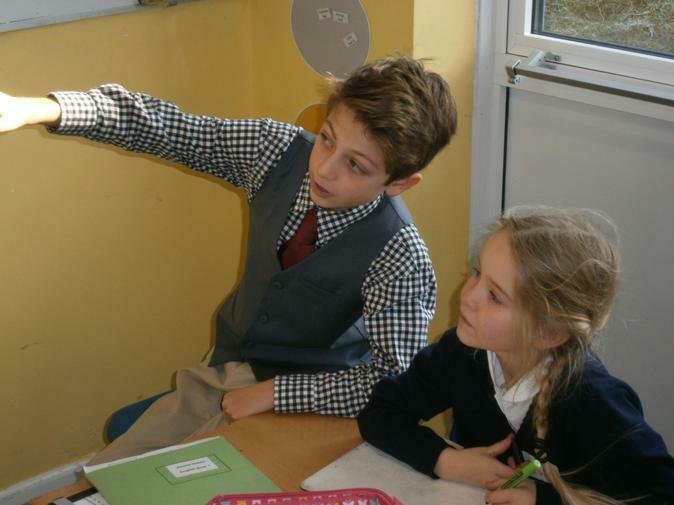 We've been blown away by the outstanding teaching the Year 6s have delivered to the school. It's been a joy to see them transform into mini adults in front of our eyes, and we couldn't be more impressed by how well they have risen to this considerable challenge. We're very proud of their huge achievement. They're a real credit to the school!